Beliebers, mark your calendars. 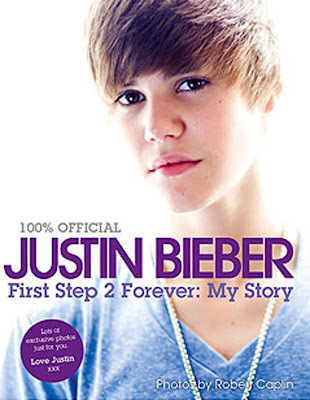 HarperCollins announced today that it will publish Justin Bieber: Just Getting Started, the pop star's second official photo book, in September. The book of exclusive photos will give fans a candid peek behind the scenes of the pop star, 17, filming his movie, Never Say Never; recording his new album, Believe; and performing for fans around the world. Bieber's first book, First Step 2 Forever: My Story, has sold more than 1 million copies. It peaked at No. 9 on USA TODAY's Best-Selling Books list in October 2010. "Being able to share my story with my fans through these books is an absolute privilege. 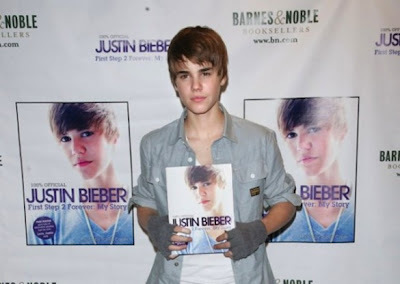 I can't wait to show them more about my life on tour and in the studio in this next book," Bieber in a statement. "Justin is dominating the world of pop culture, and we are excited to be publishing the next chapter of his sensational career," said Susan Katz, president and publisher of HarperCollins Children's Books.